The scope and requirement of Malaysia GST is the most complex compared to other countries around us. Fortunately, our YYC GST Consultants with our motto “KEEP GST SIMPLE AND SHORT” have an enviable reputation for their ability to break things down into simple language. No matter how complex the problem, our experienced GST advisory and planning team can help. Our GST Experts were trained by the Royal Malaysian Customs Department (RMCD) and passed the examination for the GST Consultants organised by RMCD and Malaysian Institute of Accountant (M.I.A.). They have a complete understanding not only of the Malaysia GST but of RMCD's policies and procedures. In view of the complexity and scope of GST requirements, our GST Advisory & Planning Team will apply the Principal of “Keep it Simple & Short” to avoid any unnecessary complexities of GST that affects your company. 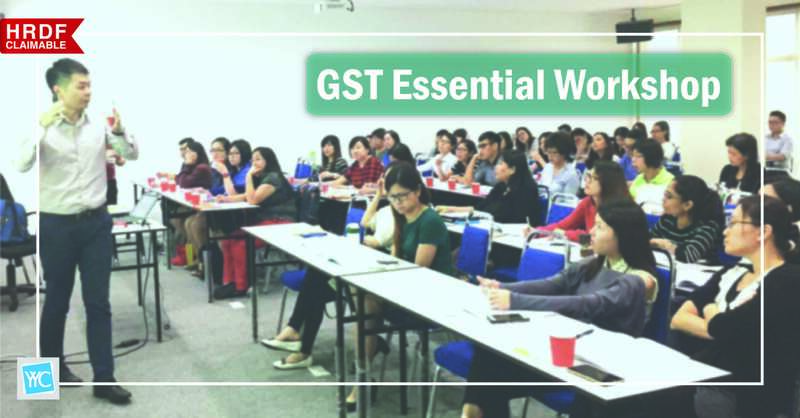 We will prepare your staffs and your organization to be GST ready so that they understand the tax mechanism and its application to the business which includes amongst others; proper record-keeping requirements, appropriate treatment to the company’s products and services, likely impact to cash flows, pricing strategies, business contracts and day-to-day accounting for sales and purchases. To perform an initial review on your Group’s business structure and operation. To conduct an initial meeting and training with key personnel to develop awareness of GST and to discuss the identified specific GST issues in respect of the initial review. To establish GST team/coordinator, discuss schedule of meetings, project timetable, list of persons in charge, responsibilities, processes, possible issues and expectations with key personnel. To provide GST training to educate the relevant staffs from the various department. - To obtain an overview of the business operation, structure and model. 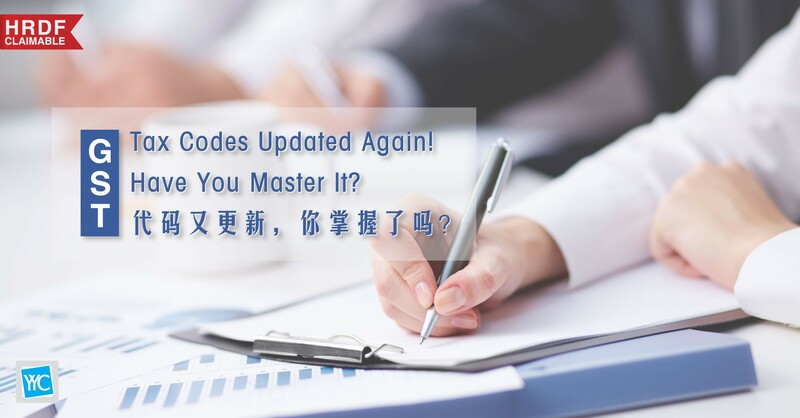 - To understand the accounting system and applicable key process. To review the organizational chart and group structure for identifying business unit / core business process. 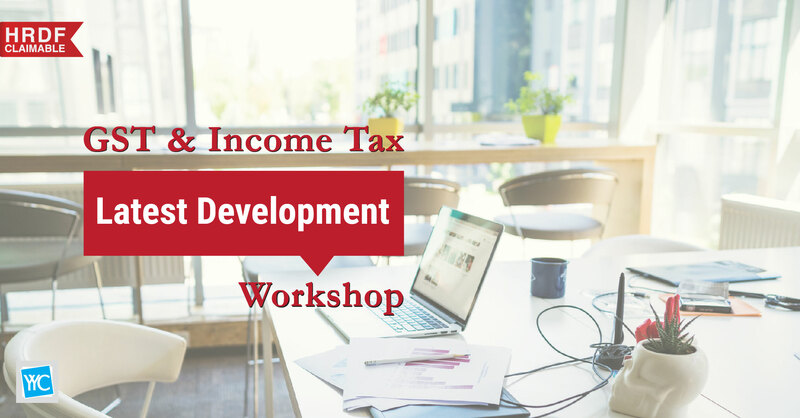 To assess the complexity of your group’s business transaction and advise on the GST implication. To assess key operational issues to be addressed including strategic impact of GST on financial reporting, profitability pricing and cash flow of the group. To review all existing contracts entered into by the company with the objective of determining the appropriate GST treatment. To analyze the current business arrangement of the company and identify issues that are subject to transitional rules and the relevant issues that have arisen. To develop action plan for the GST implementation. To make recommendation and assist in the implementation according to action plan. To assist in your group to liaise with the software consultant for system customization process. To assist in trail run to test the effectiveness and adequacy of the operation systems and process in order to ensure that they are GST compliant. To prepare a GST manual for guidance of your group’s staff.